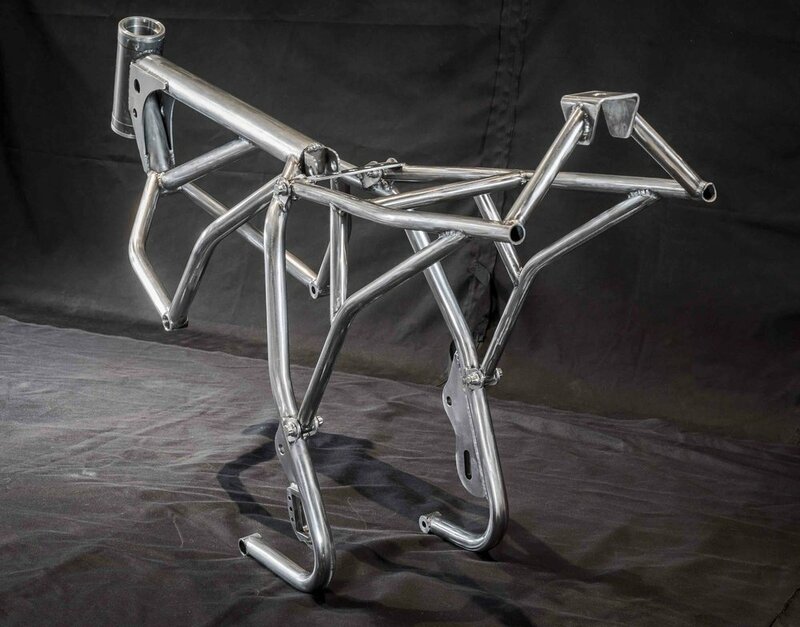 The design for the Fuller Moto Ducati Street Tracker frame began first as part of the collaboration between Central Ohio’s Lloyd Brothers Motorsports and Fuller Moto to create the new Team Ducati Flat Track Race Bike to compete in the American Flat Track Series (AFT); formerly known as AMA Pro Flat Track. The team of David and Michael Lloyd of Lloyd Brothers Motorsports has been involved in motorcycle racing for 30 years. 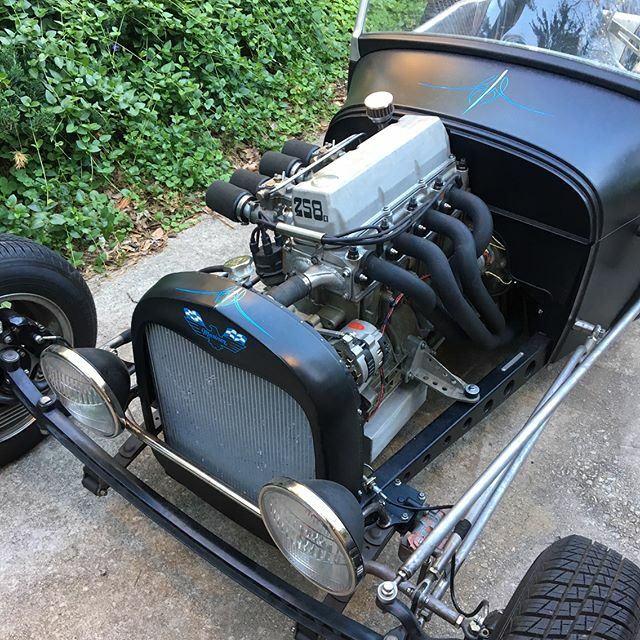 In 2015, Lloyd Brothers Motorsports and Fuller Moto partnered to create a new race chassis utilizing innovative design and engineering processes. The motorcycle has since proven itself as a highly acclaimed Flat Track Racer in the AFT Series. After working with Lloyd Brothers, Fuller Moto decided to create their own race replica, with the intention of it being the closest to a race bike that you can get but could be ridden on the street. The Fuller Moto Ducati Street Bike is still for sale but Fuller Moto is now also offering the frames. The Fuller Moto Ducati Street Tracker frame includes aluminum neck cups machined for Ducati bearings. Crankcase breathers are routed through the backbone and exit the neck, finished with a factory racing filter located behind the number plate. 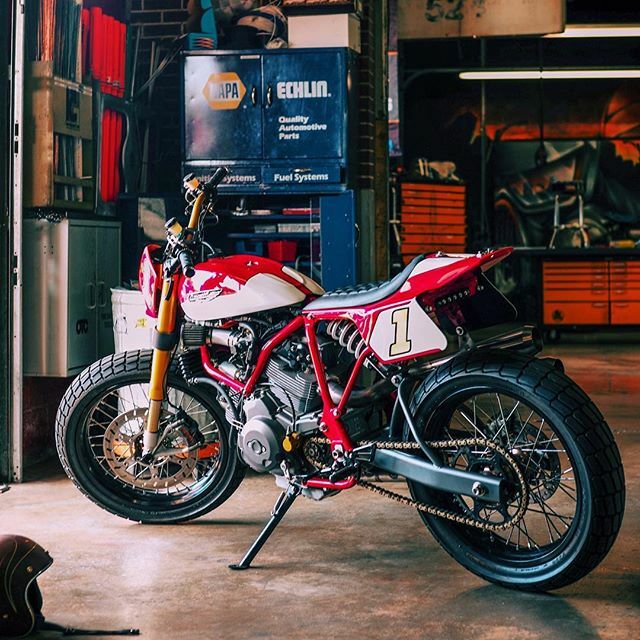 The Fuller Moto Ducati Street Tracker frame can be purchased with the Fuller Moto swing-arm; and Fuller Moto can install custom-mounted foot controls. These exact frames are being used by some of the best names in the business. 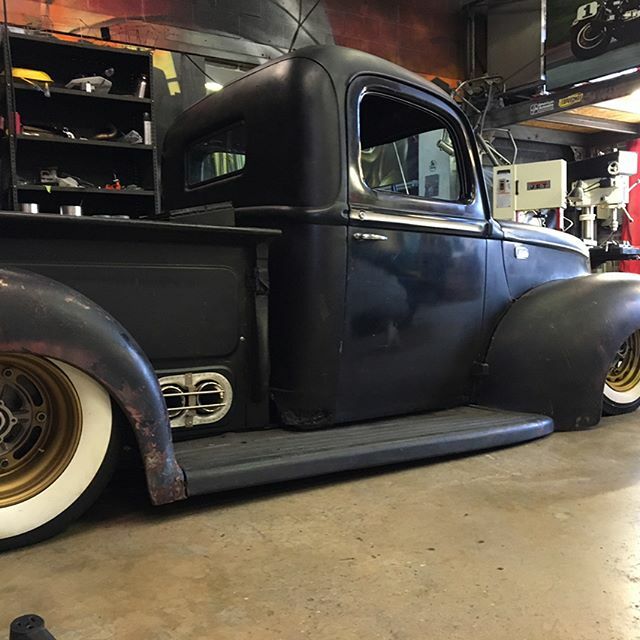 Roland Sands has just taken delivery for one of his next top notch projects. Head designer for Specialized Bicycles, Robert Egger, has also taken possession of this light-weight Fuller frame. We can’t wait to see what these two build! Each chassis is fabricated from 4130 Chromoly Tubing on the Lloyd Brothers Motorsports Race Team JIG. Every bung, plate, and tube is CNC designed, machined, and laser-cut with exacting precision. 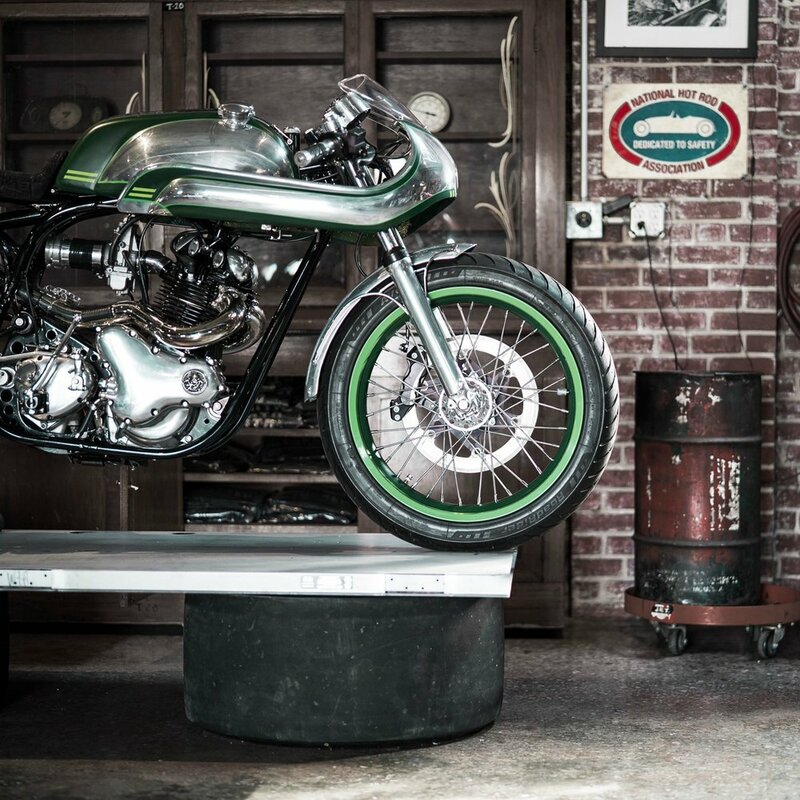 The frame is also expertly hand-assembled and Lincoln Electric TIG welded by Master Fabricator Bryan Fuller of Fuller Moto.